COAST firefighter Shane Pasterfield says uncertainty about the effects of chemicals he worked with for years has become a concern for him and his colleagues. Mr Pasterfield, who is the North Coast region delegate for the United Firefighters Union Queensland, was regularly exposed to Aqueous Film Forming Foam during the first 13 years of his career. Concerns over long-term health and environmental effects of Perfluoro Octane Sulphate and Perfluoro Octanoic Acid in the foam have raised since Queensland Fire and Emergency Services stopped using it in 2003. The same foam used at a Darling Downs army base has contaminated the underground water supply of Oakey. 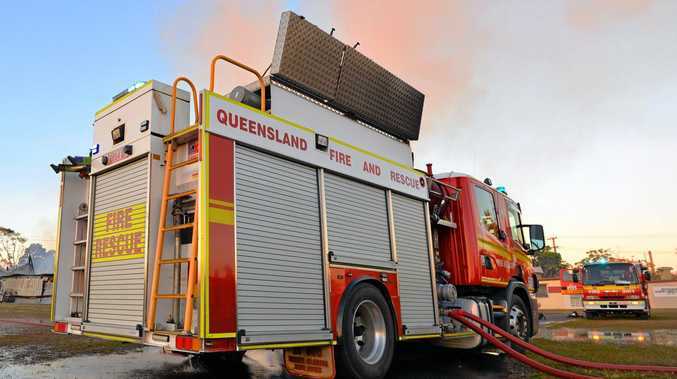 Queensland Fire and Emergency Services has developed a health program to support its paid and volunteer workforce that may have been exposed. Blood tests will be provided to past and present staff and volunteers, if requested, to document levels of the chemicals found in their bodies. Results will provide a reference point for individuals and the service as further research is conducted on the health and environmental impacts of the foam. Mr Pasterfield said firefighters were often soaked in the foam when it was used for training exercises at most of the Coast stations. 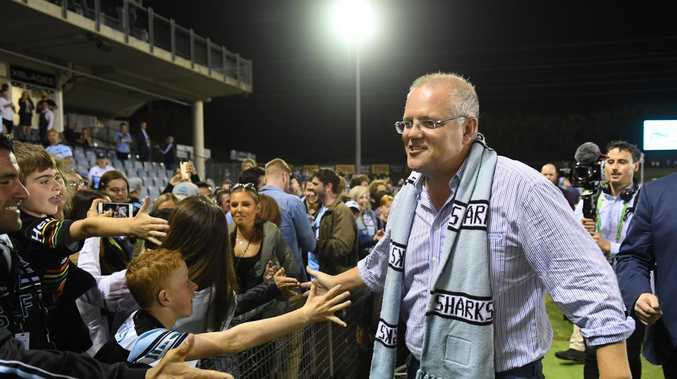 "I guess the concerning factor is we don't know what it is going to do," Mr Pasterfield said. "The concern is once it gets in your body it doesn't go away for a long, long time." He encouraged all firefighters who had been exposed to the foam to have their blood tested so a record could be made for future reference. A Queensland Fire and Emergency Services spokesman said underground water tanks at its Noosa Heads and Caloundra sites had been tested for the chemicals. Samples were compared against guidance values determined earlier this year by Food Standards Australia New Zealand. The spokesman said samples taken from the Caloundra water tank met recreational and drinking water guidelines while samples from the Noosa Heads water tank met recreational water guidelines and exceeded drinking water guidelines. "It should be noted that water in these tanks has not been used for drinking or recreational purposes," the spokesman said. "The water was used for firefighter training purposes in the past." Mr Pasterfield was not surprised by those results. "Generally, foam wasn't put into those tanks," Mr Pasterfield said. He said it was likely the tanks would only been exposed to contamination through run-off from training exercises.